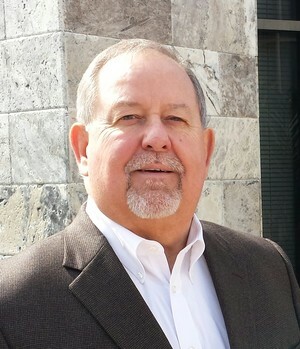 Jim Eberhardt, A.P.A., is partner and president of Imprimis Financial & Insurance Services, Inc. and has over 35 years extensive experience providing retirement strategies for businesses and individuals. A graduate of Oregon State University with a Bachelor of Science degree in Business Administration, he holds Securities License Series 2, 6, 26, and 63, and OSJ Principal. Jim is a past-president of the National Institute of Pension Administrators and currently serves on its Board of Directors. He is frequently invited to speak on retirement plan issues at conferences and seminars for accountants, attorneys, insurance professionals, investment advisors and professional associations. In addition, Jim serves on the Board of Directors of Methodist Hospital of Southern California, and has served as a volunteer for 30+ years with the Tournament of Roses.